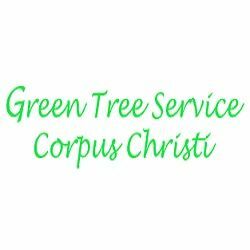 Corpus Christi Tree Service Pros offers tree trimming, tree removal and stump removal in Corpus Christi, TX. We are a family-owned business serving Corpus Christi, Sinton, and Port Aransas. Tree Service Frisco is your locally owned and a top rated tree service expert in Frisco Texas! Tree Masters Tree Service. Serving the residents and businesses of the Dallas / Ft. Worth Metroplex, Since 1988.